Over the years my desire to have an educational and entertaining Passover seder merged with my love of creating paper creatures using origami. Origami is the Japanese art of paper folding to make figures. Many have seen the origami crane. But it can also be used to make flowers, boxes, insects, and animals. An unlimited number creatures and objects can be created by the intricate folds used in origami. I have loved origami for over fifty years. When I was in fourth grade I went to a birthday party for a school friend who was from Japan. 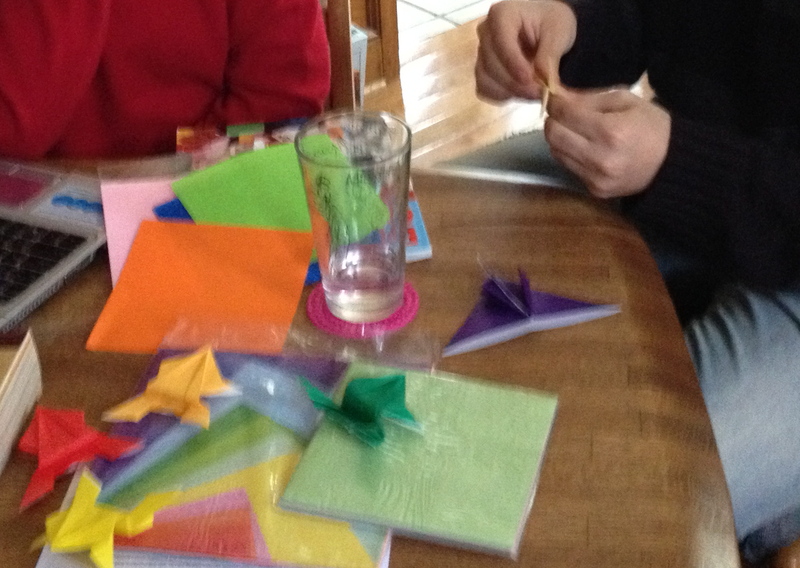 As part of the party fun, her mother taught us how to make several origami figures including a crane and a box. I was hooked. I have been dabbling in origami ever since. My collection of origami books and special papers grew when I was in graduate school. My roommate, Pekoe, was Japanese. When she found out about my love of origami, she was intrigued that I was capable of making the more advanced figures. Upon her return to Missouri, after winter break, she presented me with the most beautiful handmade origami paper and several figurines. I still have them all. I used origami when I taught. 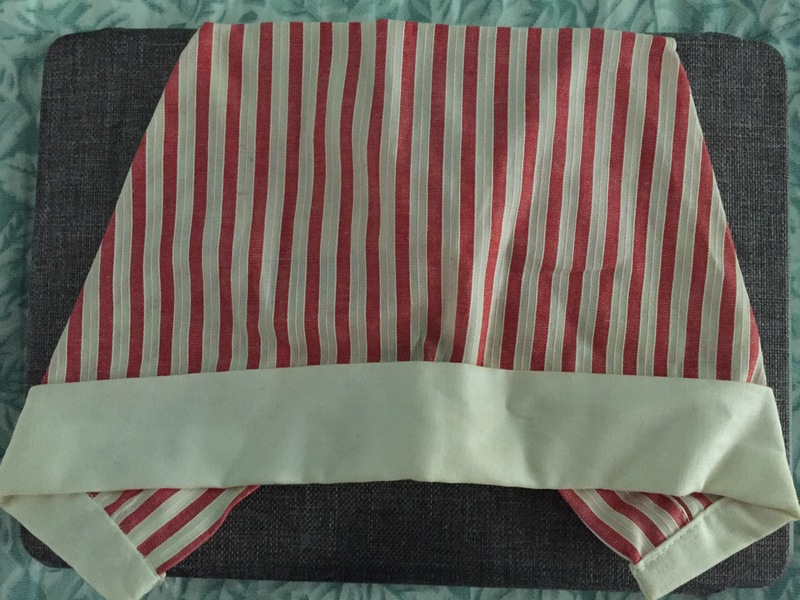 I used origami when I was a hospital candy striper while in high school. I used origami as a mother. Many times I was able to cheer up rainy days and airplane trips by the aspect of making origami figurines. I always carried the special brightly colored, square paper with me when I traveled. It entertained not only my children, but others as well. Making origami frogs before the seder. At Passover, Pesach, origami frogs became an important part of our holiday tradition. I was always looking for ways to make the seder more enjoyable, especially for the children who were with us. So I started giving my son and daughter enough sheets of paper to make a frog for each person at our Seder. We always made frogs that could ‘jump.’ Did I tell you that the frog plague was always our favorite? My son loves reptiles, lizards and amphibians. So of course he loved frogs. And green was his favorite color. So we made many frogs of different shades of green. Whenever we made our frogs and hopped them during the seder, we sang the Passover frog song that ends with “Frogs here, frogs there. Frogs were jumping everywhere.” And then our paper frogs would start hopping. Last year at Passover my children went bonkers. They made multiple origami frogs of many colors. They also decided to make paper locust. 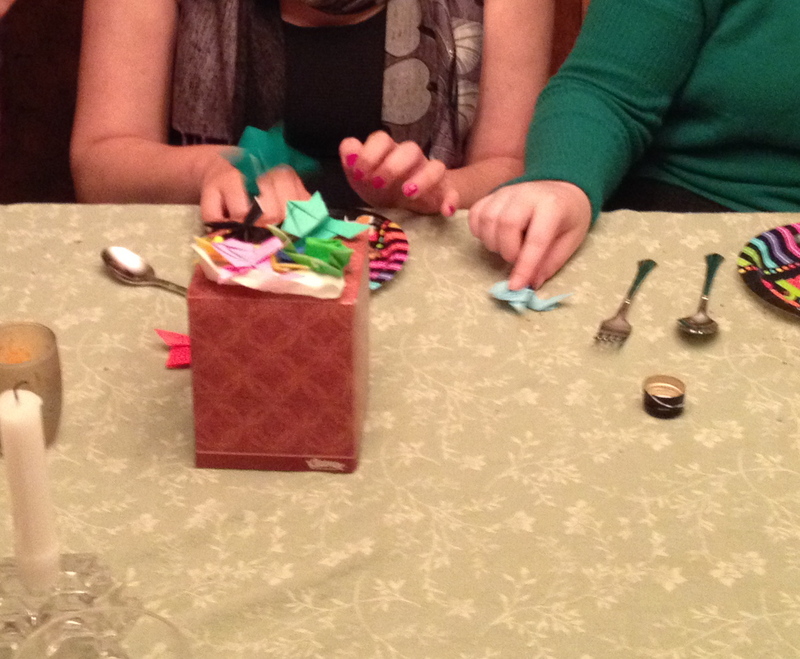 We used all these origami figurines to decorate our seder table. When we read about the plagues, everyone tried to hop these frogs. Some jumped directly into the wine, the charosets and the seder plate. Frogs were really jumping everywhere. Everyone had a great time. The frogs remained on the table throughout the meal. When we sang the end of seder songs, frog jumping took over. The aim was to get the frog onto a tissue box. Several of the young adults at the table were quite good at this. So while we sang songs like ‘Had Gad Ya’, we also had a group still making the frogs jump. Perhaps it is not taking the plague seriously. But I know that everyone who attends my seder will always remember the plague of frogs. They will always have fond memories of the Passover seder.